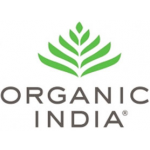 Tulsi-Holy Basil is revered as "The Queen of Herbs." 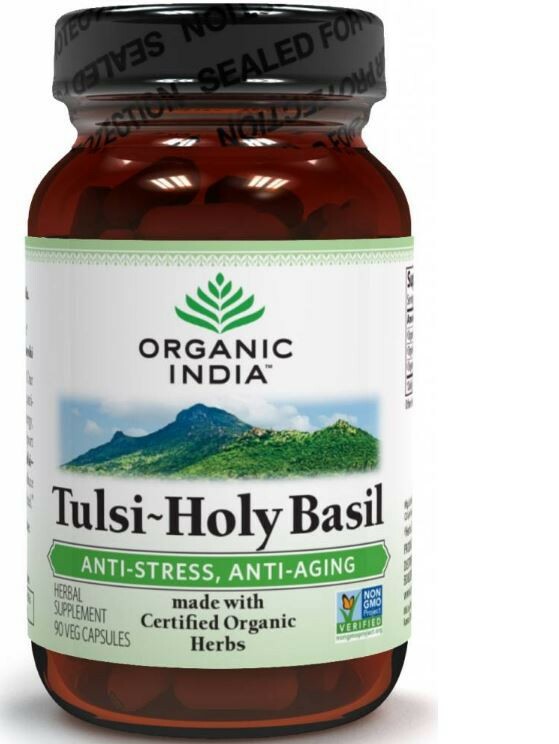 Our 100% organic Tulsi-Holy Basil is a rejuvenating, anti-aging and stress fighting adaptogen that builds energy, stamina and supports immunity. It helps support the body's natural detoxifications processes. 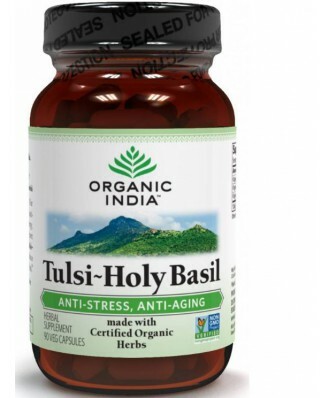 Use Tulsi-Holy Basil daily to rebuild energy reserves, reduce stress, support mood stability, & feel fresh, & revitalized. 1-2 capsules with the food and water 2 times a day, or as directed by a health care practitioner.